Telefónica’s Board of Directors will consider the appointment of José María Álvarez-Pallete as the company’s new Executive Chairman at its next meeting on April 8th. 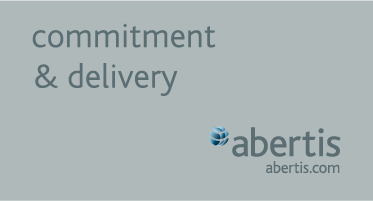 The proposal has been made by current Chief Executive César Alierta, who believes Álvarez-Pallete is the best prepared executive to face the challenges of the digital revolution. 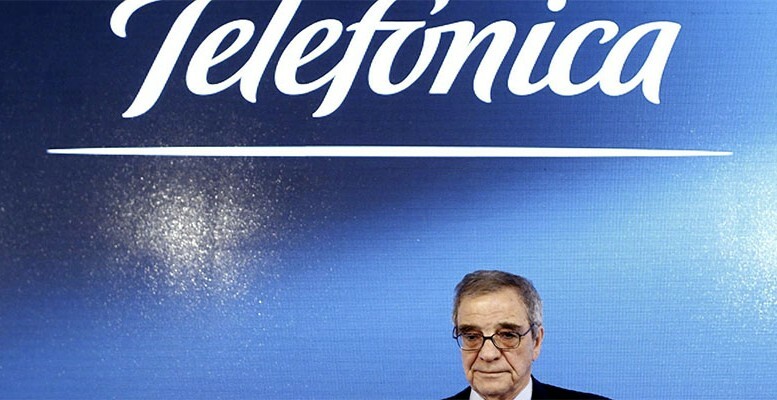 Alierta will remain on Telefónica’s board, a position which he held for 4 years prior to his appointment as Executive Chairman. He will focus on social progress matters, such as digital education, as well as on the Executive Chairmanship of Fundación Telefónica. Under Alierta’s tenure, Telefónica has transformed itself from being a relevant player in the telecommunication sector in Spain and Latin America to becoming leader in its key strategic markets: Brazil, Germany, Spain and Latin America. Alierta has placed Telefónica at the forefront of the global telecommunications industry. Under his management, the company outpaced its rivals, setting the trend with strategic decisions like the amortization of the UMTS licenses and the creation of Telefónica Digital. Over 3 years ago, in 2012, César Alierta named José María Álvarez-Pallete as Chief Operating Officer, starting a process which will conclude with his appointment as the new Executive Chairman. Born in Madrid in 1963, José María Álvarez-Pallete holds a degree in Economics from the Complutense University of Madrid and from the Université Libre in Belgium. He completed the International Management Programme (IMP) at the IPADE, and also holds a diploma in Advanced Studies from the Complutense University. Álvarez-Pallete joined the Telefónica Group in February 1999 as CFO of Telefónica Internacional, previously having worked in CEMEX. Some months later, he took on the responsibility for the teleco’s finances as Telefónica’s CFO. When Alierta became company chairman in 2002, Álvarez-Pallete became Executive Chairman of Telefónica Internacional and later Chairman of Telefónica Latinoamérica. He held that position until he was appointed Executive Chairman of Telefónica Europe in 2011. The following year he became Chief Operating Officer of Telefónica S.A. Álvarez-Pallete has been a member of the board of Telefónica S.A. since July 2006. With his credentials and experience managing the day-to-day operations as COO of the Company, Alierta considers Álvarez-Pallete is the best prepared executive to ensure a smooth transition and put Telefónica at the forefront of the digital sector.